The Safer Horse Rescues initiative and its supporting Directory of Equine Veterinary Practices was established to improve safety and efficiency at rescues involving horses. In most cases when you are called to assist the emergency services the owner will be present or you will easily be able to trace the owner after the event and your fees should be settled by the owner. However, there are some instances when the owner cannot be traced, or if found, may refuse, for whatever reason, to pay your fees. 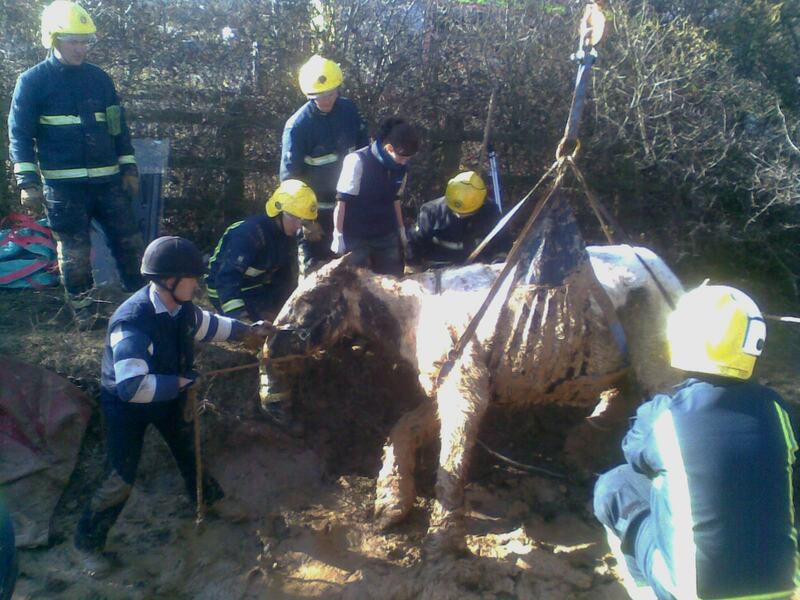 BEVA set up the Emergency Rescue Fund because we felt that the absence of an animal’s owner should not preclude the immediate attendance of a vet when a horse is injured or distressed as a result of an accident or entrapment.